Here's a great Sci-Fi adventure for you! If you like E.T. 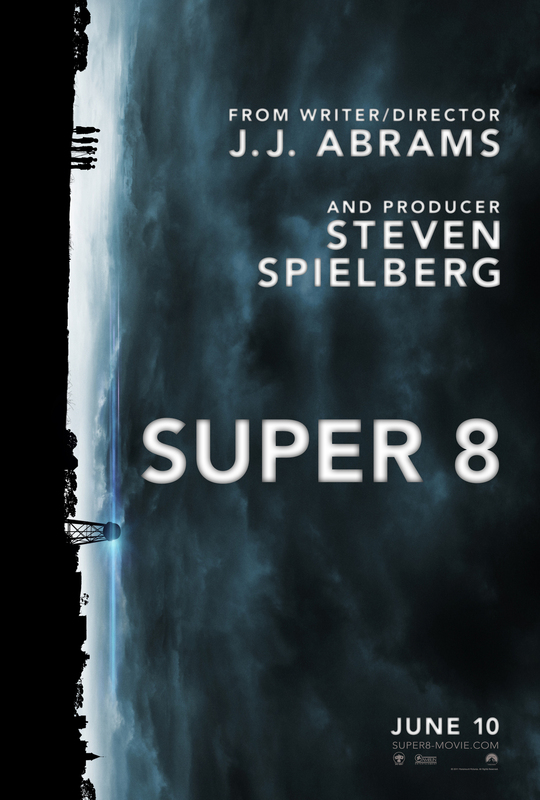 you're definitely going to love Super 8. It has the exact same wipe to it in regards to pacing, humor and drama. Not sure why, might because it has a kid as protagonist, but it some how reminded me of Gremlins and Stand by Me. What really made the movie good was the near perfect acting the kids in the movie pulled of. Really classy stuff I must say! Only when the humor became too slapstick/childish the acting fell through. At times I felt it was too sweet, but the way of managing that part of the plot can't be done in great many other ways, since it is kind of a family movie(even though the effects at times is only for grown ups). Most of the effects was great, but depicting an alien can be a difficult task. The movie is a bit Meta in the way that it has a group of youngsters who want to make a movie, but it ties the plot together, so you're never thinking that much about it.